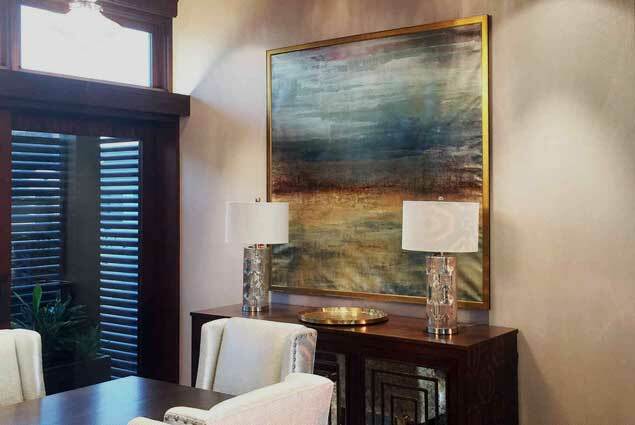 ADR is a full-service design studio and in-house custom framing facility. We can guarantee the delivery of a quality product from start to finish. We take pride in getting to know every part of our clients needs to best serve them. We bring the full effect from lighting, color, flow of design, textures and so much more to transform an entire space to feel a certain way. Here at ADR we are dedicated to providing quality service. We begin every frame with our clients envisionment in mind. 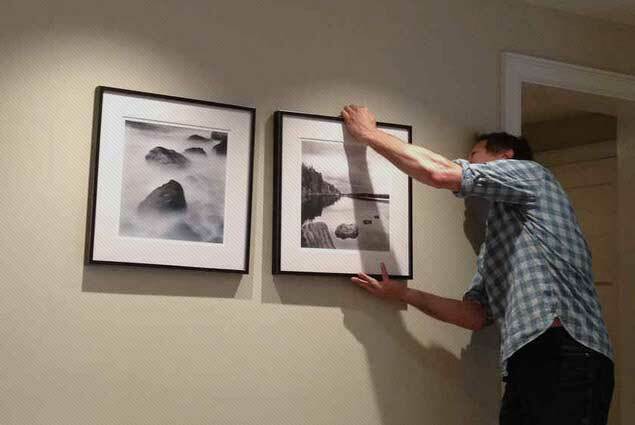 We handle every aspect of a project, from the selection of the artwork, to the picture framing, packing & crating, and the final installation; we are there at every step of the project. Once the design has been completed our team begins custom manufacturing of the frame. 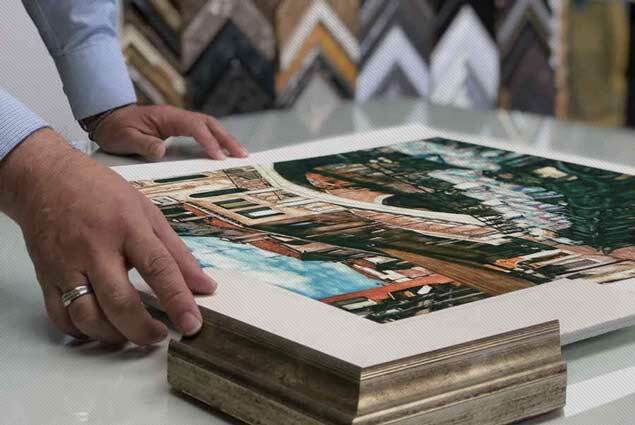 Each frame is hand crafted with fine detail from our skilled artisans who have over 30 years of experience. Come into our design studio and let us guide you through the process. 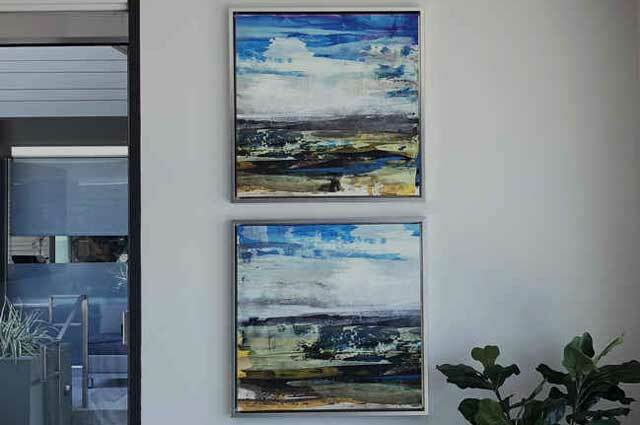 With each project we create a unique art collection for its intended environment. Innovative solutions and professional service through every part of the process. We ensure that all frames are properly packaged and protected to be shipped any where in the U.S and abroad.